A far reaching games library including the best games from across the industry. Player friendly terms and conditions. Higher than average minimum deposit of €10. Not accept players from the USA and Israel. OrientXpress operates under Master License No.365/JAZ Sub-License GLH-OCCHKTW0708082016, granted by the Government of Curaçao. Get €7 Free, no deposit required! 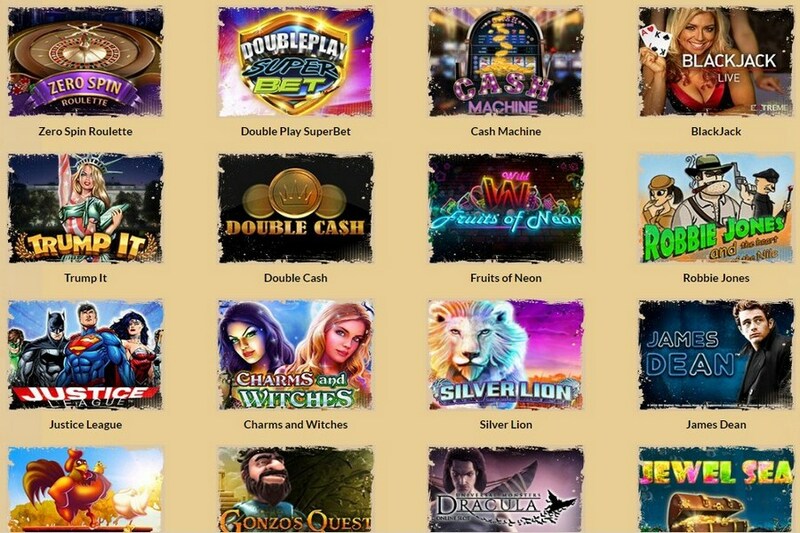 OrientXpress is a brand new casino which specializes in high performing games and player orientated operation. This young casino has decidedly made some significant changes to the mould we expect from new casinos. That is to say that OrientXpress is a casino that you can reasonably expect to be different from its rivals. Having just launched, it’s difficult to gauge the level of popularity that OrientXpress is likely to generate, however, we expect that this new brand is going to have a noteworthy impact on the industry as a whole. This is primarily due to the high quality games library but the well packaged promotions and highly responsive customer support systems are also key factors. Strong selection of game variants. The casino allows for several different casino banking methods and Bitcoin. You can select your resident country from the drop down menu at the cashier to find out which one suits you best. Visa, MasterCard, Maestro and Skrill are all accepted among others. Readers of this site are encouraged to benefit from an exclusive bonus at OrientXpress. 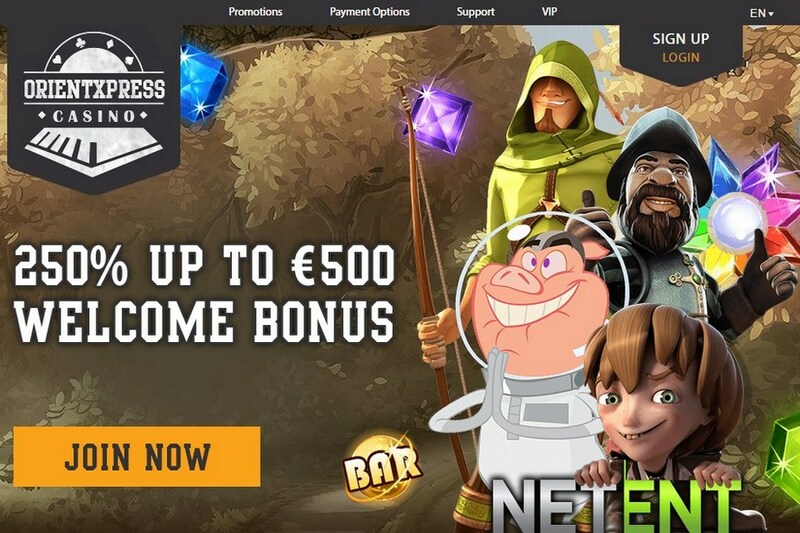 New players can earn €7 completely free by entering bonus code "7PROFIT" at the cashier. Players will also receive a new player welcome bonus of 250% up to €500 upon their initial deposit. OrientXpress offer a loyalty program with a twist. 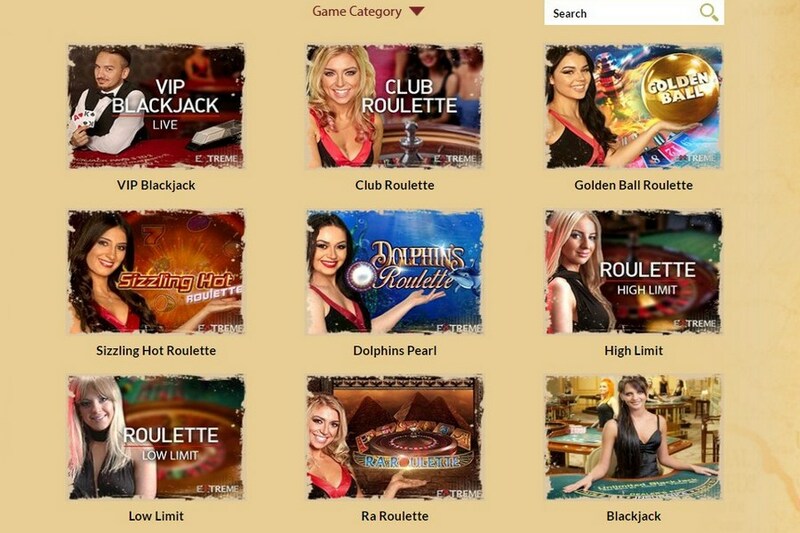 In addition to the normal model where you earn points which can be exchanged for funds, the casino also operates a tiered system which includes a weekly bonus that all players can claim. The higher your tier, the more valuable the best casino deposit bonus will be. This is a nice touch to the internet casino and gives players more purchase over their loyalty standings. You will likely receive valuable bonus offers via email from time to time. A loyalty system that pays more than points. OrientXpress operate a highly responsive customer service department. New casinos are increasingly become hyper aware of the thirst for good service in the industry. OrientXpress are simply a good example of this trend. Live support is available 24/7 via live chat, telephone support and a dedicated email form. The customer service representatives are multilingual and highly able to deal with virtually any issue or question.